Why Am I Laughing? 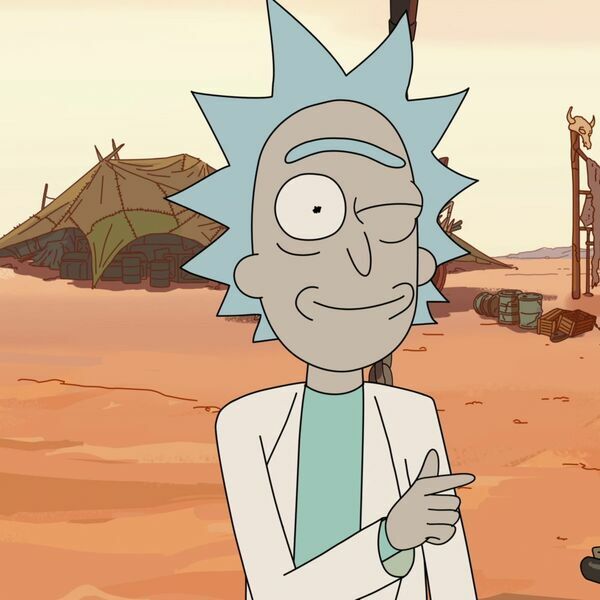 - Episode 48 | Why is Rick Sanchez (From Rick and Morty) Funny? November 01, 2017 Why Am I Laughing?